During her time at Belmont University College of Law, Lexie has had the opportunity to clerk with Tennessee Attorney General’s Office in the following divisions: Bankruptcy; Federal Habeas Corpus; General Civil; Consumer Advocacy; Civil Litigation and State Services. Lexie has also clerked for the Tennessee Comptroller of the Treasury, and Klein-Bussell, PLLC. Before attending law school, Juliana lived in New York before her family was stationed in Fort Campbell, KY. While at Fort Campbell she coached youth sports for children ranging from Kindergarten to Eighth grade. 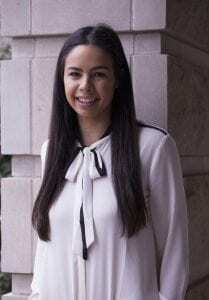 After her 1L year, Juliana spent her summer clerking for the Honorable Richard H. Dinkins on the Tennessee Court of Appeals, and is spending her 2L summer as a law clerk with the Tennessee Attorney General’s office in the Bankruptcy division, as well as a summer associate for Ortale Kelley. 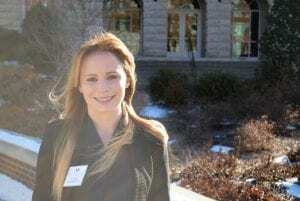 Prior to attending Belmont College of Law, Erin worked as a paralegal with a litigation firm. 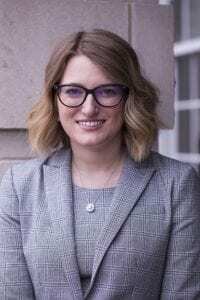 During her time at Belmont College of Law, Erin has worked as a legal intern for CAT Financial, the Nashville Predators, Legal Aid Society of Middle Tennessee and the Cumberlands, and the Tennessee School Boards Association. Prior to attending law school, Tim spent several years in graduate school with the goal of becoming a history professor. After three years in a Ph.D. program, he discovered that history as an academic field was much less interesting than history as a subject of learning. 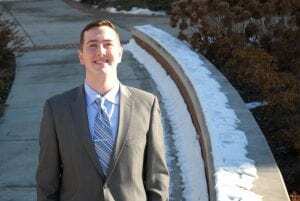 For nearly a decade he worked in a corporate job before deciding to pursue a career in public service, which ultimately led to his decision to attend law school. 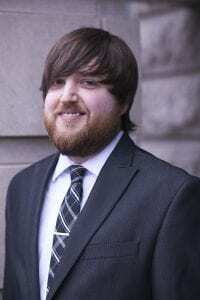 During his time at Belmont College of Law, Tim has worked in the Metro Council Office in Nashville drafting legislation, researching statutes and administrative regulations to ensure that proposed legislation complied with state and federal law, and reviewing open records requests to prevent confidential or privileged information from being released. During the summer after his 1L year, Caleb clerked with the Tennessee Justice Center. 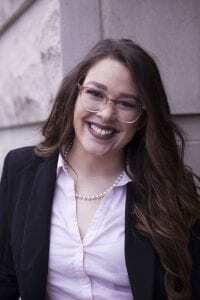 Prior to attending Belmont College of Law, Jessica spent one year donating her time to local charities, and mentoring/tutoring kids at an area middle school. 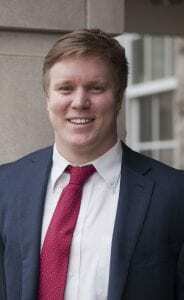 During his time at Belmont College of Law, Nick has had the opportunity to work as a Legal Intern in the 16th Judicial District Attorney’s Office. After his first summer, John Ross served as a clerk with Shackleford, Bowen, McKinely and Norton and clerked for Judge Mark Fishburn in the Davidson County Criminal Court. Kendahl is attaining a joint J.D. and an M.B.A. at Belmont University. After graduation, and prior to attending Belmont College of Law, Dakota worked as a cook and as a post-closer for Guaranty Trust in Murfreesboro. During his time at Belmont College of Law, Dakota has served as a legal intern for Sengkhounmany Law, an immigration firm in Murfreesboro. During his time at Belmont College of Law, Philip has served as a legal intern for the Rutherford County District Attorney’s Office. After graduation, and prior to attending Belmont College of Law, Lovin world for the Tennessee Department of Environment and Conservation with the legislative team. 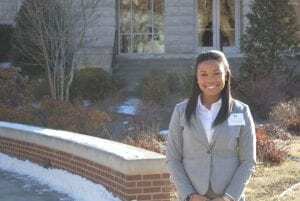 During her time at Belmont College of Law, Lovin has served as a legal intern for the Office of Metro Council in Nashville. 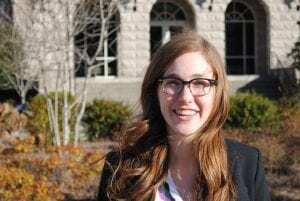 During her time at Belmont College of Law, Madaleine has served as a legal intern at the Nashville Public Defender’s office. 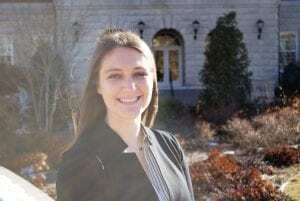 During her time at Belmont College of Law, Marabeth has served as a legal intern for both the Honorable Joseph A. Woodruff of the 21st Judicial District, as well as the District Attorney’s office for the 16th Judicial District under A.D.A. J.P Newman. After graduation, and prior to attending Belmont University College of Law, Chase moved to New York to work as a music producer at an advertising agency. From there, Chase moved to Los Angeles to work as a music licensor at a music publishing company. 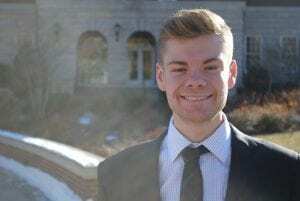 During his time at Belmont College of Law, Chase has interned at Serling, Rooks, Hunter, McKoy, Worob, and Averill, LLP, an entertainment firm based in New York. Undergraduate Institution: Middle Tennessee State University, Major in Journalism; Minor in Sociology and Philosophy. 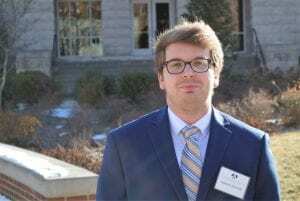 After graduation, but prior to attending Belmont College of Law, Jake worked as a reporter at a newspaper covering news relating to police officers and the court systems. During his time at Belmont College of Law, Jake has served as a legal intern for the Rutherford County District Attorney’s office. 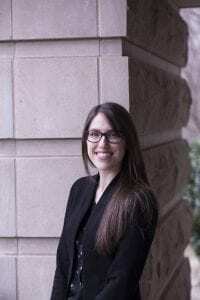 During her time at Belmont College of Law, Hannah has served as a legal intern at Digby Family Law, PLC, and worked as a writer for Adoption Center of Middle Tennessee. 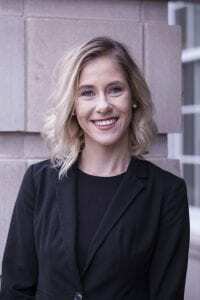 During her time at Belmont College of Law, Jessica as served as a legal intern for the San Francisco District Attorney’s Office, and Thompson Burton, PLLC. 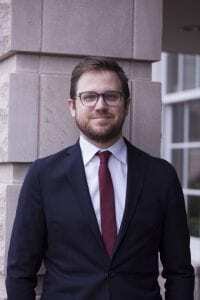 During his time at Belmont University College of Law, Joseph has been an active member of Belmont’s Moot Court team, winning first place and the Best Advocate award at Emory’s national civil rights competition. Joseph has worked as a legal intern for the Tennessee Titans, Nashville Predators, and the Arts & Business Counsel. 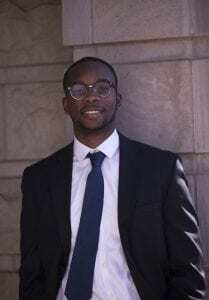 He has also worked for Nashville firm Waller Lansden Dortch & Davis, LLP as a summer associate.